Those are all-time highs for visits and pageviews. All-time high for unique visitors was 6,927 in April. #1 blog post for July was actually initated in April: Who should run for mayor and city council? How about school board and county board? with 1,293 Pageviews, 1,000 Unique. Participation: Number of people commenting during the month: 118. Previous: 122. I think those are all-time highs for visits and pageviews. All-time high for unique visitors was 6,927 in April. #1 blog post for June: 6/2 City Council meeting – what happened? with 3,478 Pageviews, 2,661 Unique. #1 blog post for May: Thoughts on Annexation in the Northwest with 1,296 Pageviews, 996 Unique. Those are all-time record highs, including last July’s heroin story-inflated number of 6,200 visitors. #1 blog post for April: Lansing Hardware going out of business with 1,806 Pageviews, 1,486 Unique. I think 5,802 is our best-ever number of unique visitors, with the exception of last July’s heroin story-inflated number of 6,200 visitors. #1 blog post for March: Some questions about the implementation of D.A.R.E. 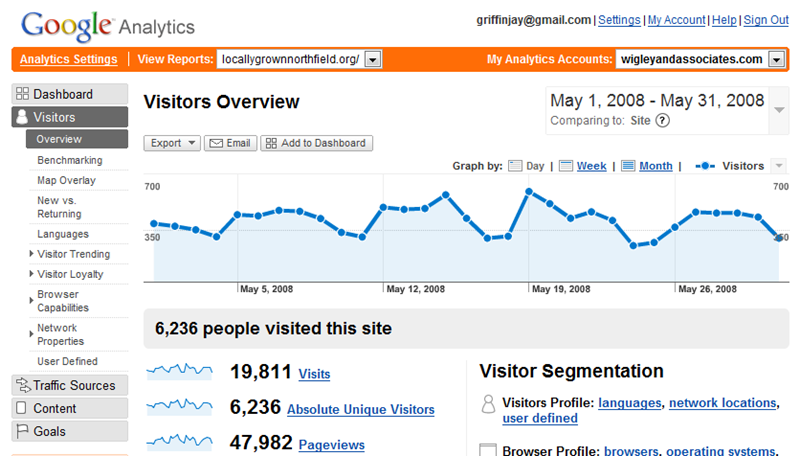 in Northfield with 1,157 Pageviews, 855 Unique. 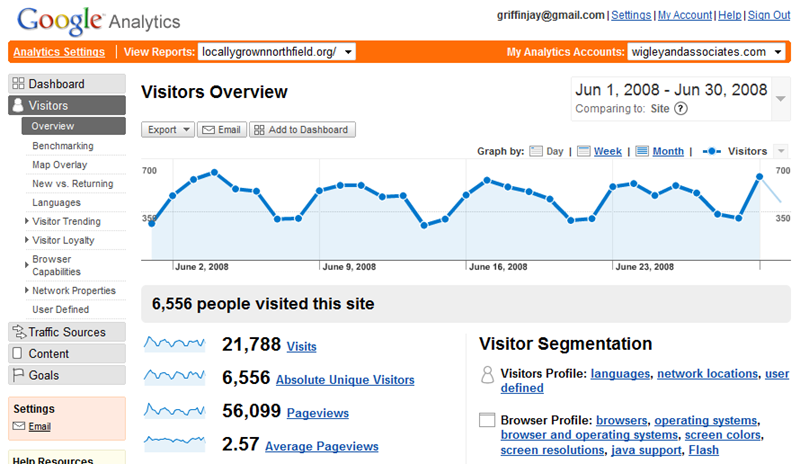 Those were our best-ever stats for visits and pageviews. #1 blog post: Kevin Dahle, Our New State Senator with 2,645 Pageviews, 1,627 Unique. Those were our best-ever stats for visits and pageviews. Only July, with the influx of people nationwide from the heroin story, had higher numbers for unique visitors. In December, we had 1,000 more unique visitors than we did in November. #1 blog post: Mayor intends to serve out term with 3,000 pageviews, 2,000 of them unique.